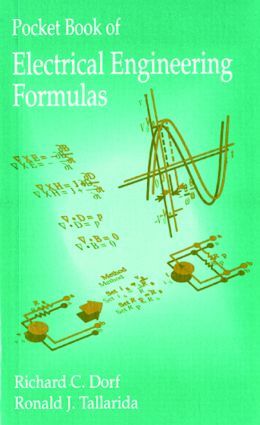 Pocket Book of Electrical Engineering Formulas provides key formulas used in practically all areas of electrical engineering and applied mathematics. This handy, pocket-sized guide has been organized by topic field to make finding information quick and easy. The book features an extensive index and is an excellent quick reference for electrical engineers, educators, and students.